Your Journey, Your Way. 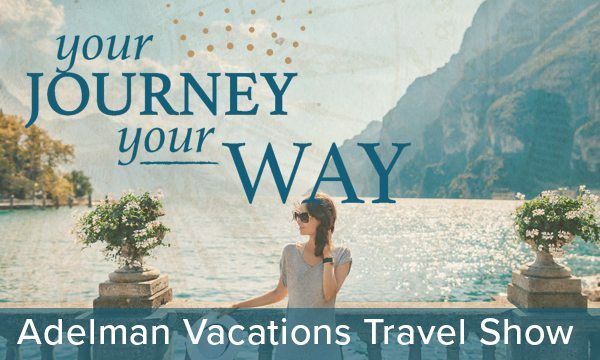 Create your ideal journey, discover all the benefits we can offer to turn your vacation into an unforgettable experience. Collect inspiration from our many cruise and tour vendors and seek advice from our travel agents. 📸 Bring your favorite vacation photo and submit it into our photo contest! You could win a FREE VACATION. No vacation photos? No problem! We're giving away two airline tickets for a lucky drawing winner! Meet our vendors! We'll have brochures, info, and an available representative to answer all of your questions! 🚗 FREE PARKING and admission for those who attend. We'll be at the University Plaza Hotel from 10AM till 2PM.